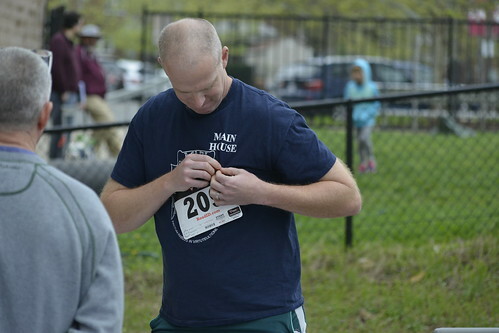 The race is named in memory of Peter Samp ’08, a top student, keen It’s Academic competitor, and dedicated cross country runner at St. Anselm's who passed away in February of 2009. A true Abbey Boy, he fully embodied the school motto, "Pax in Sapientia," interacting with his classmates with humble, compassionate wisdom. To honor Peter's memory, alumnus Jake Snider ’07 created a tribute video, below, featuring a slide show and remembrances from St. Anselm's faculty and students.